Make an appointment today, we’d love to meet you! Valley Chimney is a family-owned chimney service company that has served over 24,000 chimneys since its inception in 1978. Our clients receive quality services from our Certified Chimney Sweeps™. We know how difficult it is to find reputable home services providers, including reputable chimney service providers, but you should be pleased you have found us! 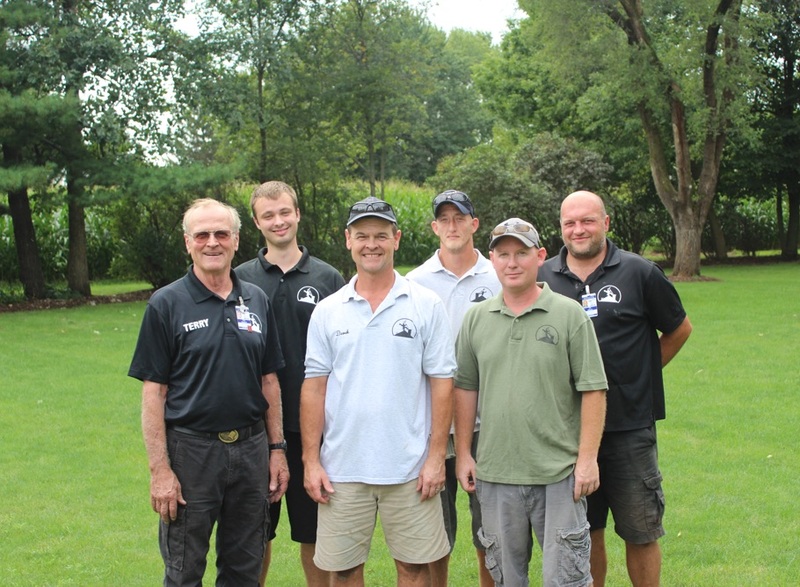 Valley Chimney Sweep & Restoration is not only a well-established chimney sweep business for most of the Western Chicago suburbs, but we serve as Yorkville chimney sweep of choice. We have been servicing Yorkville chimneys since our inception in 1978. We manage many long-term clients in Yorkville, from residential homes to commercial buildings, government clients and Associations too.